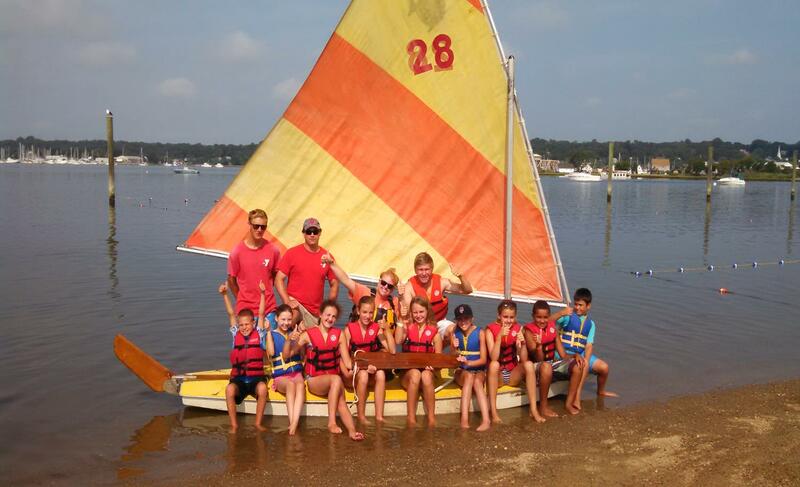 Camp Cove is nestled along the shores of the Mystic River on over 20 acres. Our facilities include 120 feet of beachfront, two baseball fields, tennis courts, playground, pavilion, gaga ball pit, and the YMCA building. The YMCA facility houses a gymnasium, Youth and Teen Center, community room,swimming pool and many other areas in case of inclement weather. Each camp group has a covered space or tent that is centrally located to serve as their home base. Campers enjoy a variety of outdoor experiences that provide children with a creative and innovative introduction to the thrill of summer camp. Summer camp allows campers to develop independence, resiliency and a sense of self-empowerment. Our staff provides campers with a mix of activities to promote physical activity, mental creativity and an environment to build life long friendships. Our camp also includes programs designed to build character by instilling our values; Caring, Honesty, Respect and Responsibility. 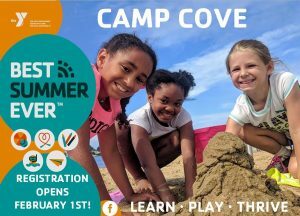 Campers will have the opportunity to participate in numerous activities including arts and crafts, swim lessons, science and nature, sports, waterfront activities and boating. Instructional swim lessons are provided daily to all Camp Cove campers, while recreational swim is provided for Specialty Camps.